Madison Avenue ...Extremely affordable 2 bedroom 1 bath vintage island cottage. Just a short walk to shops, and restaurants with a free trolley that runs up and down the island make getting all over a cinch. 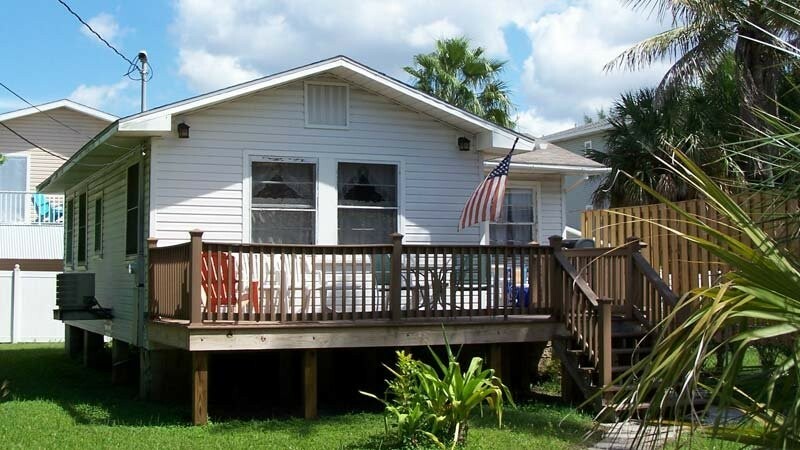 Large deck and easy walk to the beach.